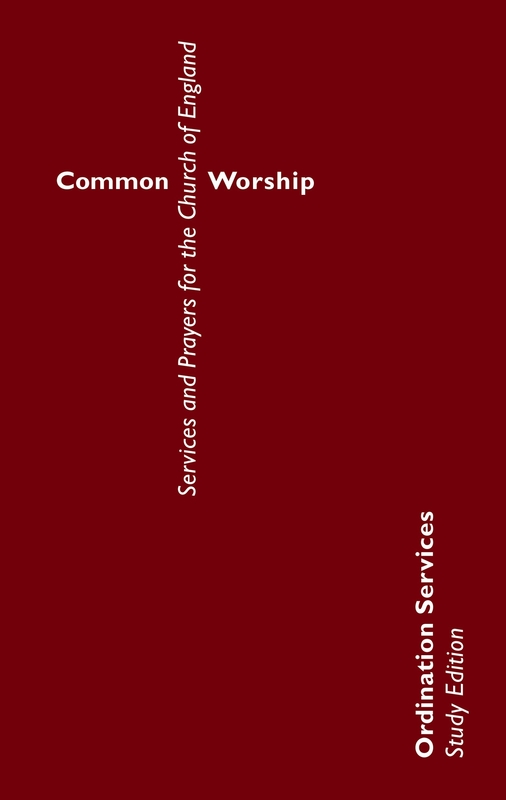 This special hybrid volume of Common Worship provides the ordination liturgies of the Church of England from The Book of Common Prayer and Common Worship alongside a study guide for these services. Annotations and scriptural references facilitate study of the texts by all who are interested in what the Church of England teaches, especially those who are preparing for ordination or arranging and leading ordination services. 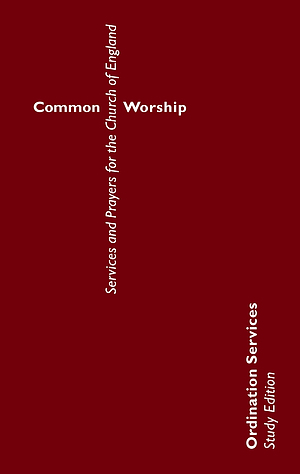 Common Worship: Ordination Services was published by Church House in August 2007. The ISBN for Common Worship: Ordination Services is 9780715121306. Be the first to review Common Worship: Ordination Services! Got a question? No problem! Just click here to ask us about Common Worship: Ordination Services.